Give us a call or E-Mail us for more information! 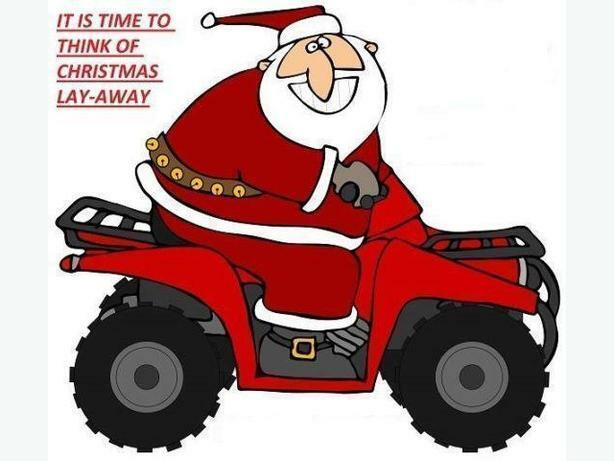 Derand Motorsport Offers Layaways and Gift Certificates! Hid Kits starting from $149 +tax and install. DERAND Motorsport has been proudly serving the Ottawa/Gatineau area for over 30 years.